Your child may know that she can grow food in a garden, but did she know she can grow drinks as well? Help your child plant a “tea garden": a garden made of herbs for making teas. She will enjoy playing in the dirt, and afterwards she can sip a hot or cold tea made with her own plants! Various tea herbs from plant stores: apple mint, bergamot, chamomile, cinnamon basil, lavender, lemon balm, lemon verbena, peppermint, spearmint, etc. Take your child to a plant shop to select herbal tea plants. Take the list of plants above for ideas. At your home or a community garden, have a large container and potting soil available or garden soil area. 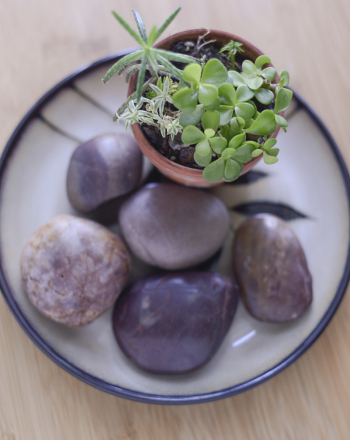 Let your child read the planting directions that accompany each plant. General directions are also listed below. All the herbs listed above grow in areas of full sun. Your child can use the shovel to dig areas in the ground or in the container’s potting soil for the plants. Note that lemon balm and mint herbs are best confined to containers since they can become invasive in gardens. Let her water herbs after planting according to each plant’s directions. For most of these plants, the leaves are used to make tea. Chamomile and lavender are exceptions, as tea is made from their flowers. Bergamot has leaves and flowers suitable for making tea. Let her pick leaves or flowers for tea. Leaves should be rubbed together to release their essential oils. Let her put the leaves (and flower buds for chamomile, lavender, or bergamot) into a tea mug. She should add three tablespoons of leaves or flowers per cup. 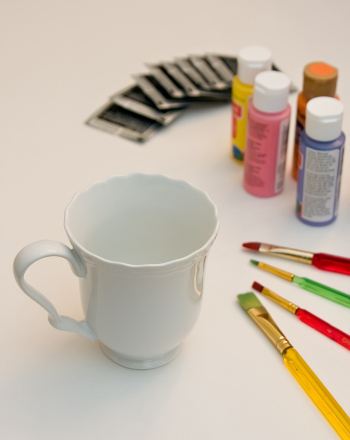 Be sure not to use any leaves or flowers that were treated with pesticides, and make sure your child doesn’t have plant allergies before letting her drink herbal teas. The parent can pour boiled water into the cup. Let it steep for five minutes. Help your child use a strainer to separate leaves and tea. Sip and enjoy! She may wish to add sugar. 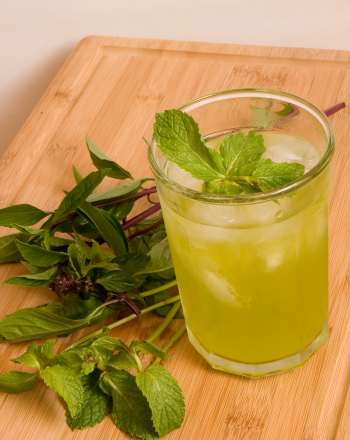 If it’s sunny outside, bergamot and peppermint make good iced teas. 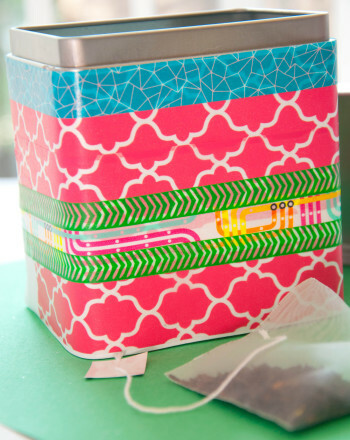 Upcycle a tea tin by wrapping it with Washi tape! Create a bee garden to help shelter bees in your area. Explore characters in literature by extracting clues from this paragraph about one of the main Secret Garden characters: Miss Mary Lennox. Read this passage from Frances Hodgson Burnett's novel The Secret Garden, and practise identifying the parts of speech you see. Can you plant the insect-attracting borage plant to increase the amount of beneficial insects in your garden? Find out in this experiment! 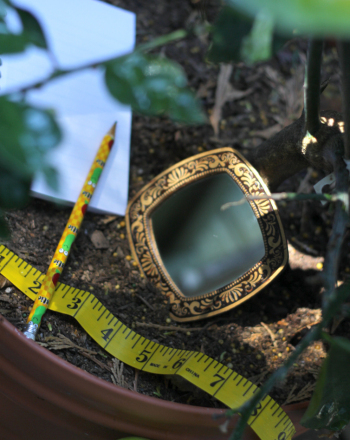 Can you increase the light and plant growth in your garden using mirrors? 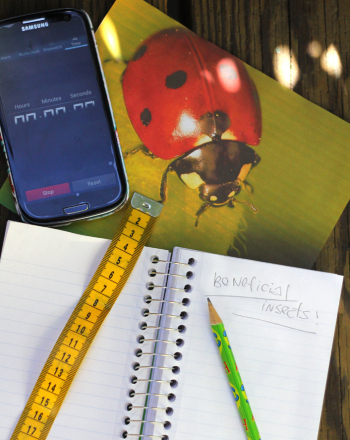 In this experiment, measure light reflection and find out! Word Problems: How Does Your Garden Grow? 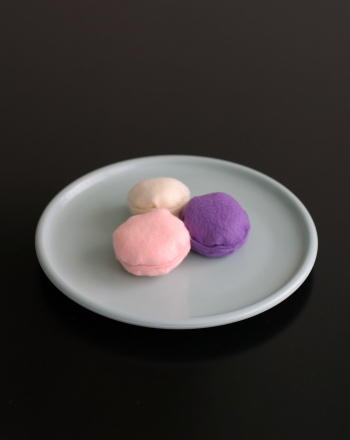 Help your child create a fun Passover craft that doubles as tea-party play food for younger siblings.